Sell Your Car Fast in the Houston Area! If you are looking to sell your car in Houston, you've come to the right place! 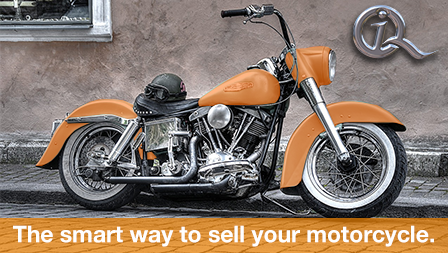 Houston is a big city with many options for selling your car or other motor vehicle. At IQ Autobuyers in Houston, we provide a hassle-free way to sell your car without the frustration of making a deal with other buyers who can't pay you on the spot. What sets us apart from other Houston autobuyers is that we are fast, efficient and pay you for your car on the spot. 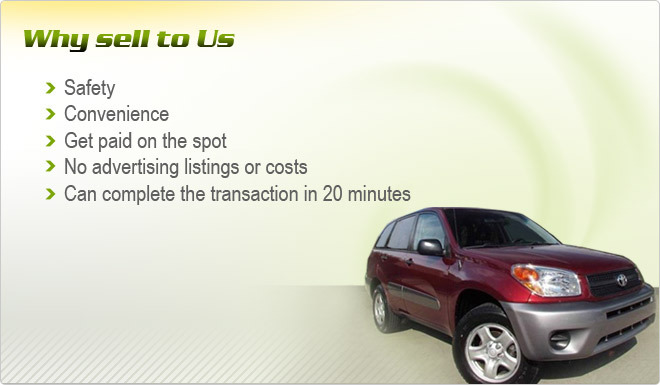 The process for selling us your car takes about 30 minutes and we do all of the title work. There's no need to call for an appointment, just stop by one of our 3 Houston locations during business hours and we can appraise your vehicle upon arrival. 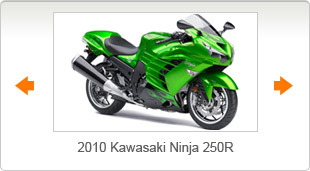 To get an instant quote, simply fill out the form on the top right of the page. 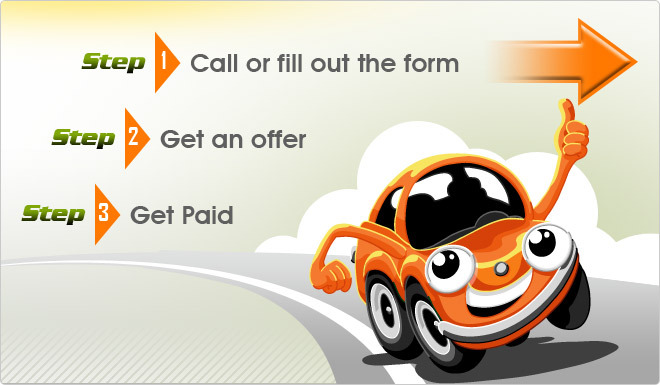 At IQ Autobuyers, we are not trying to sell you anything, we just want to buy your car and pay you in return. We offer free, no obligation quotes for your car that you can compare to your dealer. You will see that more times than not, the offer we give you will be higher. We are a free auto buying service in Houston with no holding costs, no reconditioning costs or dealership costs. Our low overhead allows us to pay you more for your vehicle and give you more cash on the spot. To sell your car in Houston , simply stop by one of our 3 Houston locations to get a free quote for your vehicle. You can also fill out the online form to get a free quote as well. If you are considering trading in your car to the dealership, we suggest negotiating the price of your new car first, and after you receive it, get the dealer to make and offer on your trade-in and then compare it to the quote we give you. 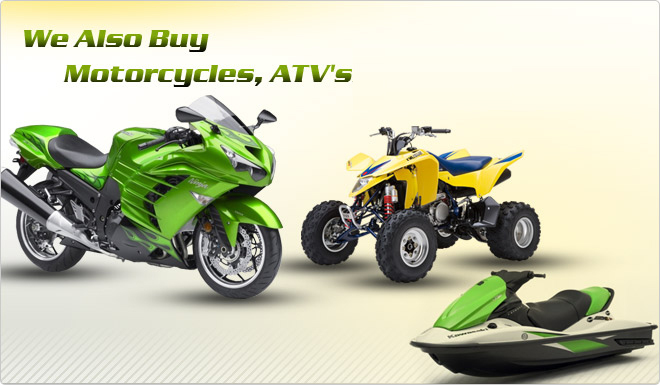 Not only to we buy cars and trucks, we will also buy your motorcycle, ATV or watercraft as well as commercial and fleet vehicles. 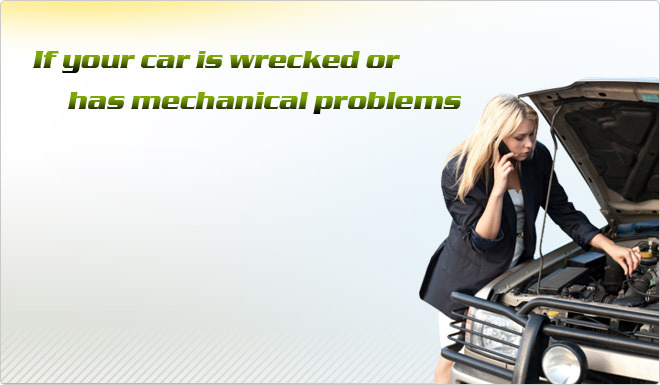 Even if you have a wrecked or broken-down vehicle, we will buy it from you today. To learn more about how to sell a used car in Houston , please contact us at 713-691-3900 or drop by one of our locations. At IQ Autobuyers, we provide the best and most hassle-free way to sell your car in Houston and surrounding areas (see our list below). We also provide car, bike and ATV buying services in the major cities outside of Houston, including: San Antonio, Dallas, Ft. Worth, Austin, and Waco. I got a better price at IQ Auto Buyers than I would have gotten from a dealership, and it was a simple, smooth transaction from start to finish!